A well-designed and spacious 2-bedroom apartment in a central location. Good value for money. Opener his very helpfull, answer the hone calls out of office hours and also allowed uslate check out free of charge.bDirections are very clear. Apartment was extremely spacious and very clean. There was ample room for five people and faciliities were good. We only had a brief stay but it was very comfortable. The arpartment was well placed, roomy and very comfortable, kitchen well equiped. Lock in a great price for Oxley Court Serviced Apartments – rated 8.5 by recent guests! Oxley Court Serviced Apartments This rating is a reflection of how the property compares to the industry standard when it comes to price, facilities and services available. It's based on a self-evaluation by the property. Use this rating to help choose your stay! 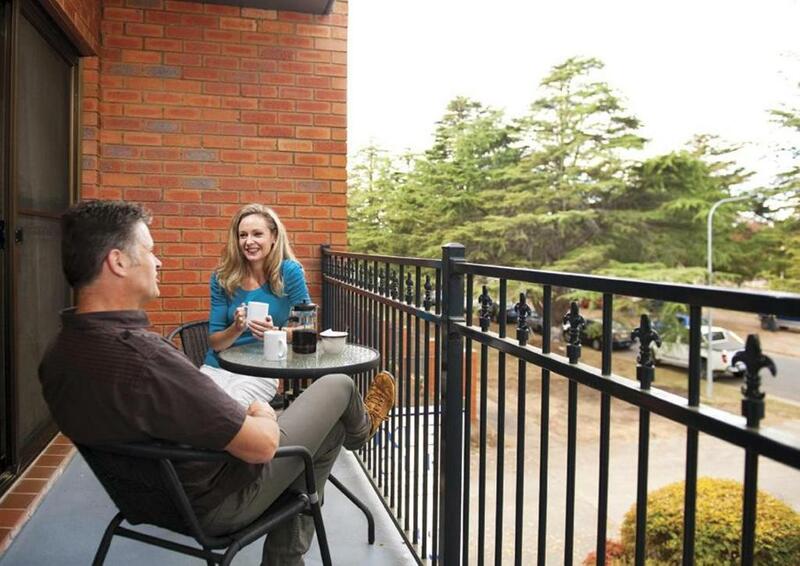 Oxley Court Serviced Apartments offer comfortable apartment-style accommodations in the inner Canberra suburb of Kingston. Free Wi-Fi and free cable TV are included. The nearby Manuka and Kingston shopping villages are less than a 10 minute walk away, offering relaxed shopping and a tantalizing range of restaurants and boutiques. 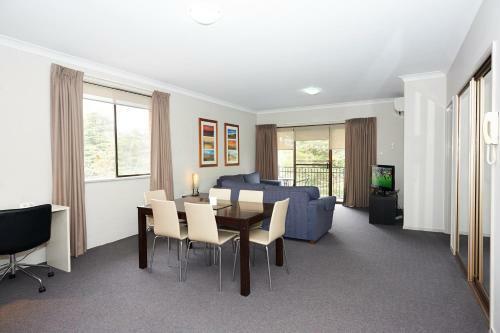 Oxley Apartments are a 5 minute drive from Parliament House, Barton Government Offices, Lake Burley Griffin, the Australian National Gallery and other national landmarks. When would you like to stay at Oxley Court Serviced Apartments? Maximum occupancy is 6 (see Hotel Policies). The Oxley Court is conveniently located in the Inner South of Canberra, minutes away from Parliament House, Barton Government Offices, Lake Burley Griffin, The National Gallery and other National Landmarks. 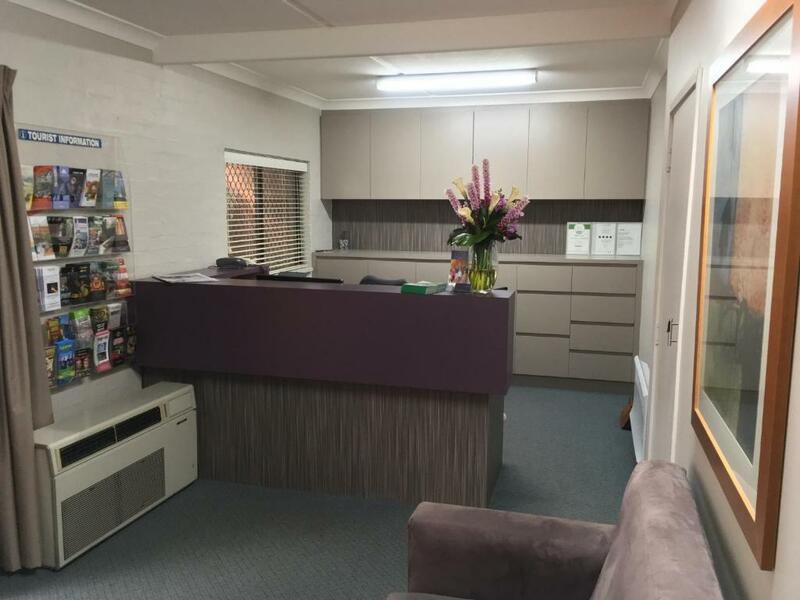 It is a short trip from the airport and located close to Manuka and Kingston where you can enjoy cafes, restaurants and a unique shopping experience. 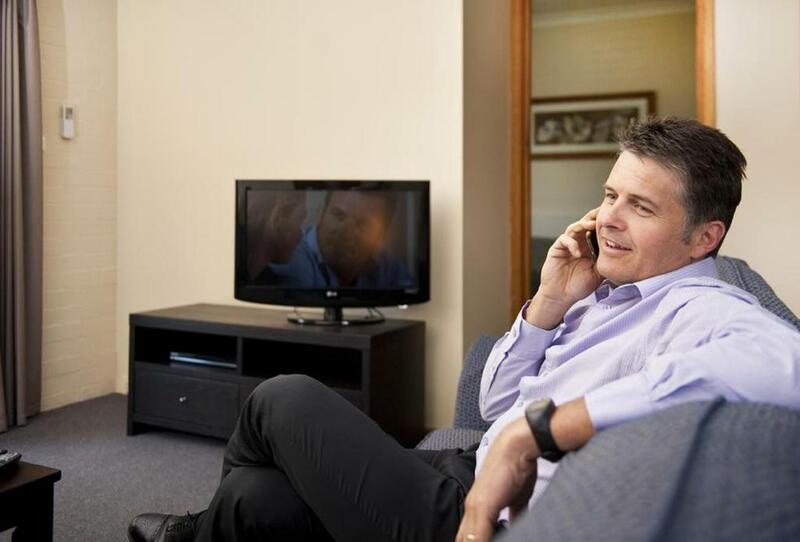 If you are planning to stay in Canberra, Oxley Court provides a great alternative to hotels, motels and other serviced Apartment complexes – perfect for a business trip, family holiday, weekend getaway or long stay. House Rules Oxley Court Serviced Apartments takes special requests – add in the next step! 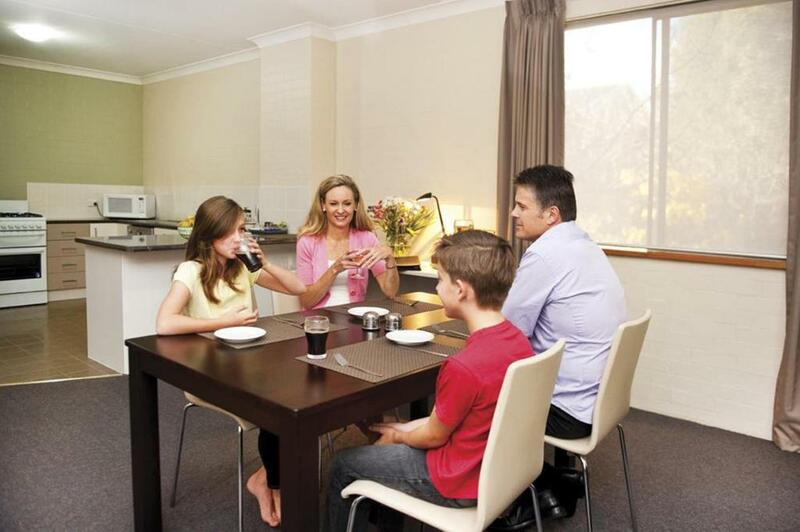 Up to three children under 6 years are charged AUD 20 per night when using existing beds. Oxley Court Serviced Apartments accepts these cards and reserves the right to temporarily hold an amount prior to arrival. Weirdly all the crockery etc was rather small-and I have never met a toaster with a slot so small it didn’t fit a slice of white bread before! very noisy unfortunately, internally as apartment was over the entry foyer so the noise is doubled, all night long ..very hard to sleep - it was like someone was renovating with the constant banging !!! could there be a recycle bin or similar placed out for us for all or otherwise in room? Over priced considering that needs a face lift. My bed was too soft. I prefer firmer mattresses. It was a nice quiet apartment close to amenities.